It just struck me that ‘Wes Anderson’ is an ill-fitting name for a director like Wes Anderson. We take it for granted because, well, it’s his name, but it’s the opposite of quirky and it just doesn’t go. Anyway, what more can I say about Anderson as a director: he’s my fav. 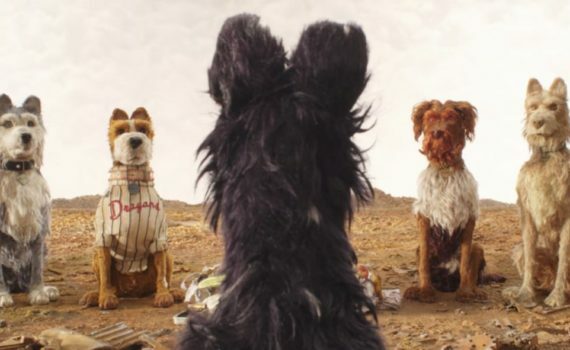 Fantastic Mr. Fox is fun, but it isn’t spectacular, and I wonder if Isle or Dogs is going to follow that path or if it will top it. I love this trailer, I’m fascinated to watch this film, I just hope the story was made with us in mind and not done simply to be self-gratifying.